Oh, hey! Are you here because of my book? Copies should be arriving in stores and in mailboxes any day now. 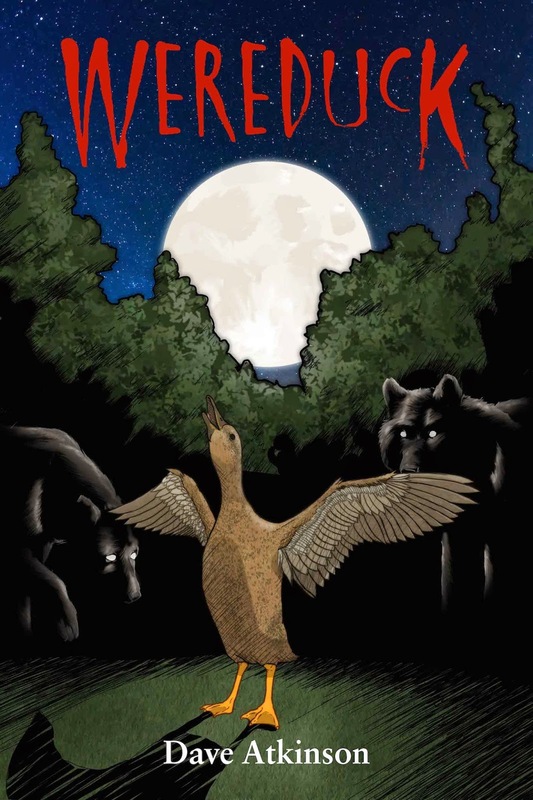 If you're looking for more information about Wereduck, please go to my new website. It's daveatkinson.ca. I have updates there about my Maritime book tour and the big old launch party on October 8.